The new iPad Pro comes with a USB-C port and lets you connect a whole host of hubs and devices to it. 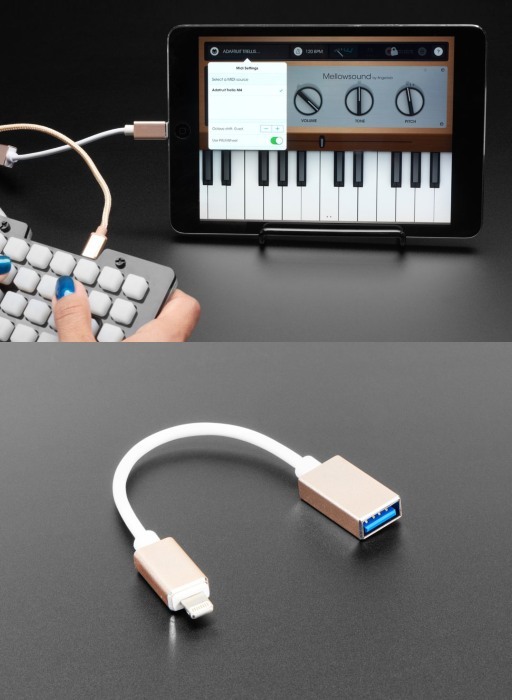 Even if you have an old iPhone or iPad, you can use this Lightning to USB OTG cable to connect a MIDI or HID keyboard. 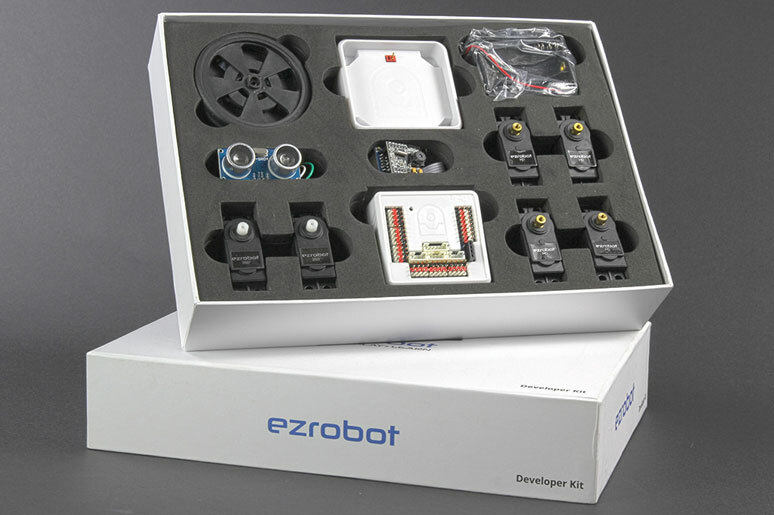 It connects to your device and gives you a USB A port to play with. As Adafruit explains, this does work well if your device is HID or MIDI only and draws 100mA or less. For instance, you can attach a Circuit Playground Express programmed as a keyboard.